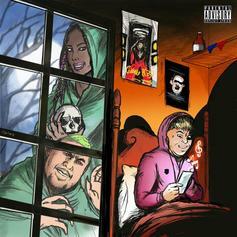 Gangsta Boo & BeatKing Reunite For "Underground Cassette Tape Music Vol. 2"
The long-awaited sequel to the 2014 Houston-meets-Memphis collaboration. 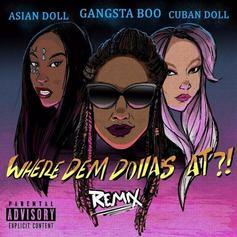 Gangsta Boo Taps Asian Doll & Cuban Doll For X-Rated "Where Dem Dollas At Remix"
Gangsta Boo has the dolls on deck. 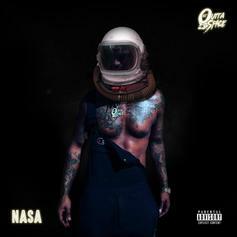 BeatKing Teams With TM88 On "Quick"
A highlight off the Houston rapper's "Stripper Friends" mixtape. The Club God kicks off 2018 with a new featureless mixtape. 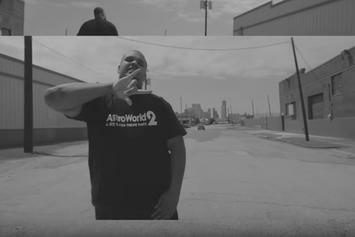 Check out Beatking's new video for "Houston MF Texas." Beatking, Sauce Walka, and Maxo Kream spit fire. PREMIERE: BeatKing and TM88 join forces on "Sponsor." 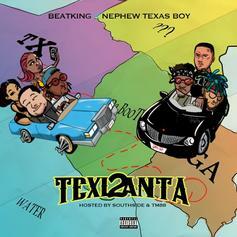 BeatKing and Nephew Texas Boy reunite on "Texlanta 2." 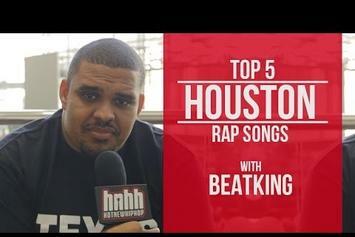 Houston's Beatking and Short Dawg team up on a "Gangsta Stripper Music 3" highlight. The Club God is back in business with "Gangsta Stripper Music 3." 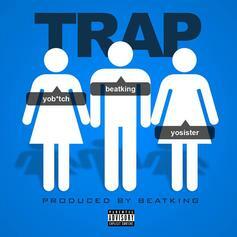 Beatking returns with the slow-burning "Trap." 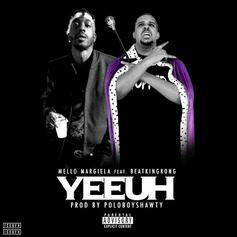 Mello Margiela and Beatking team on "Yeeuh". Kat St. John teams up with Beatking for "BIG". 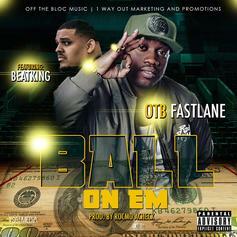 BeatKing hops on OTB Fastlane's regional hit, "Ball On Em". 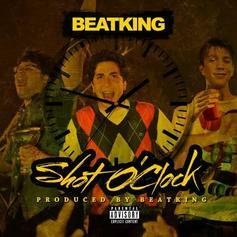 HNHH PREMIERE: BeatKing has shared a new self-produced club record called "Shot O'Clock". 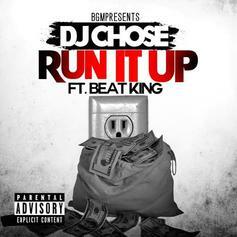 HNHH PREMIERE: DJ Chose and BeatKing link once again on "Run It Up". 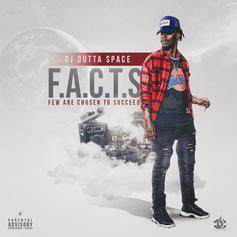 Houston's Club God gives us the lowdown on the city's wings and rap records. 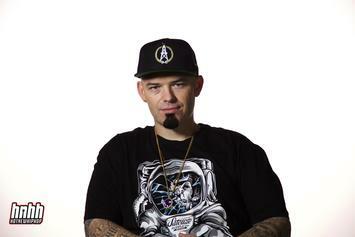 BeatKing lays down the definitive list of the top 5 strip clubs in his hometown of Houston. 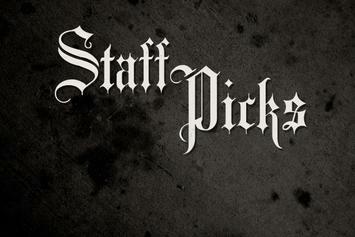 HNHH staff shares their favorite songs of the past week. 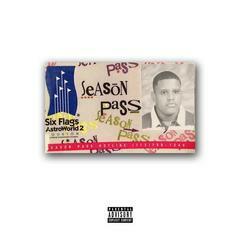 BeatKing's "Club God 5" is a monster of a tape. Listen to the standout "Real Life." 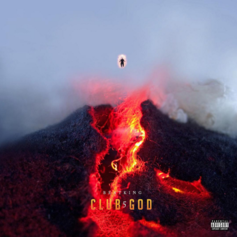 Listen to BeatKing's "Club God 5." 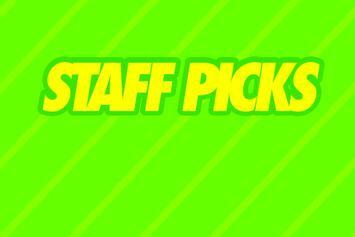 BeatKing and Stunt N Dozier combine for a crisp, clean banger: "Bussibak."